TTD e-Darshan ticket counters is a very good initiative taken by the TTD management. TTD e-Darshan counters significantly reduce the waiting time faced by the pilgrims in the queues. This is a major step taken by TTD management since almost more than 1 Lac pilgrims visit daily to the temple of Lord Venkateshwara. TTD has introduced e-Darshan counters where the pilgrim is assigned to a darshan slot. 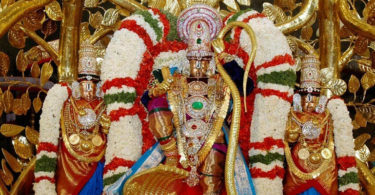 This is done when in advance before the pilgrim reaches Tirumala. Initially it started with the token system which is now replaced with biometric system. TTD e-Darshan counters were established in most of the TTD Kalyanamandapams and information centres. These counters are present in almost all parts of Andhra Pradesh and even outside Andhra Pradesh. Pilgrims are permitted to enter the Vaikuntam Queue Complex – 1 as per the time slot assigned to them. List of Sevas, TTD online room booking and other booking facilities available at TTD e-Darshan counters. All these sevas, TTD special entry darshan tickets and facilities can be booked 60 days in advance to quota availability. 1. How does one enquire offline about the availability of rooms & TTD darshan booking in Tirupati & Tirumala? 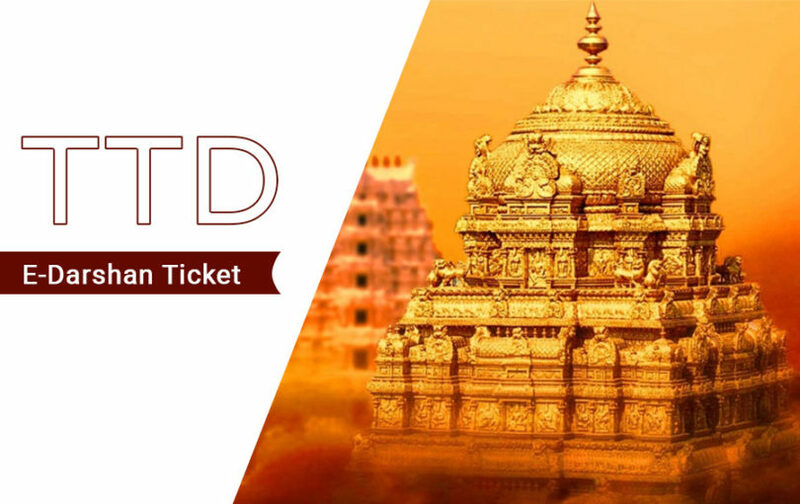 You can visit the nearest TTD e-Darshan counter to do advance room booking as well as darshan booking in TTD. 2. Do e-Darshan counters sell Srivari Laddu prasadam? No, e-Darshan counters are in no way associated with the selling of Laddu Prasadam. 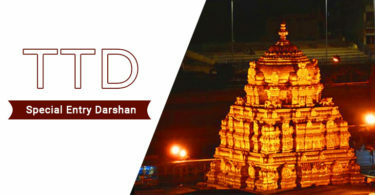 Darshan Booking team’s endeavour is to provide latest updated TTD e-Darshan ticket counters details, hence we will constantly update this page as when we manage to cross check details with the authority to help Devotees. More cities to be Added soon… In the meanwhile if you want to know TTD e-darshan counter of any city, please leave your comment below, we will get back to you at the earliest. We hope that information shared by our user will help you. Do let us know if you need any help. opp to Joshi Hospital, Shirdi , Maharashtra.